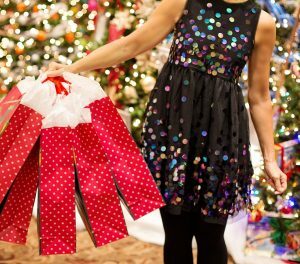 Even if you still haven’t gotten all your Christmas gifts, there are some great last minute opportunities for Chicago Christmas shopping. Thankfully, someone else has done the work for us on Urban Matter’s webpage, which has the ultimate guide for last minute Christmas shoppers. Christmas might be a good time to find out where you really came from; so look into 23 & Me’s $79 ancestry kit as a gift option too.